In the beginning, Fatima’s house was far from Nabi's SAW. 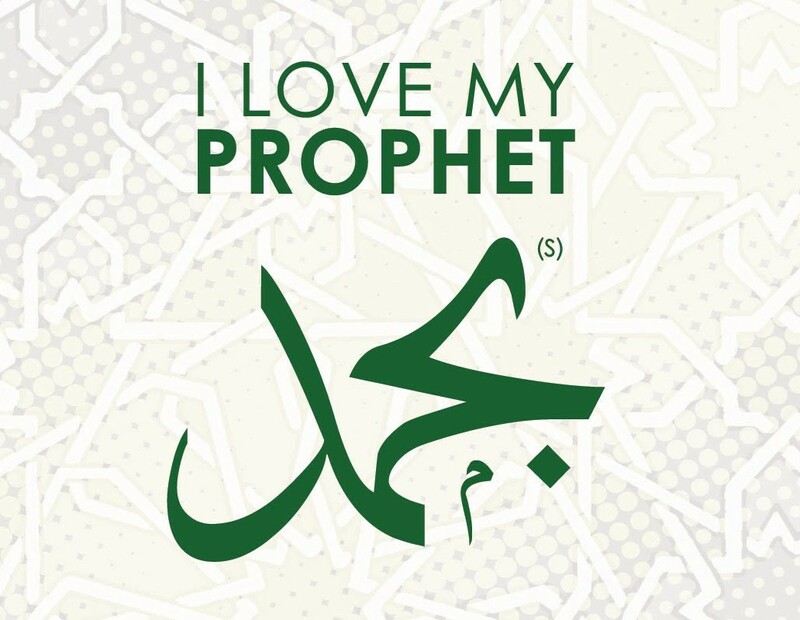 Nabi SAW once said to her: "I wish that you were living near me." 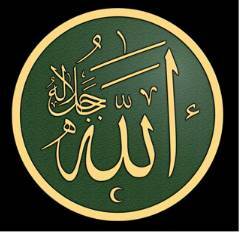 Fatimah RA replied: "Harithah's house is close by. If you ask him to exchange his house with mine, he will very gladly do it." 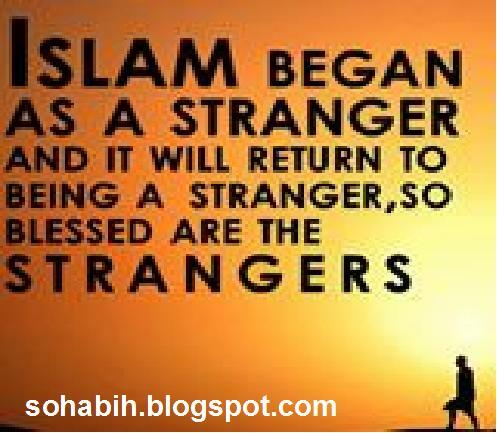 Nabi SAW said: "He has already exchanged once on my request, I feel shy to request him again." However Harithah somehow came to know that Nabi SAW wanted Fatimah RA to live near him. 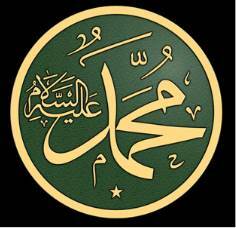 He at once came to Nabi SAW and said: "O, Nabi of Allah! I have come to know that you wish for Fatimah to live near you. Here are my houses for you to choose from. No other house is closer to yours than these. Fatimah can have her house exchanged with any of these. O, Nabi of Allah, what you accept from me is dearer to me than what you leave for me." 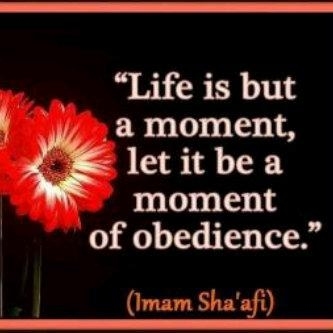 Nabi SAW accepted the offer, saying: "I know you are sincere in what you say," and made dua for him.